Mmm. 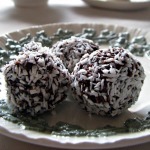 Gluten free dessert recipes. When first going gluten-free, the world of food looks bleak. What can I possibly eat now? It seems that all the yummy foods must go away. But that is not true. Not true at all! 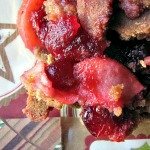 If you've browsed this site very much at all, you may have noticed I have a lot of dessert recipes. It is no accident. 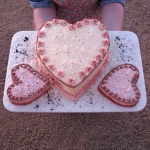 I have a sweet tooth, that is for sure! 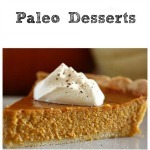 I've collected some of my favorite gluten free, grain free and Paleo Desserts here on this page for you to try. I hope you like them as much as I do! 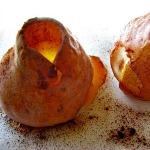 Let's start with apple dessert recipes. Apples are a popular fruit for good reason! They are available here in the U.S. year-round, and taste great with many types of preparation. 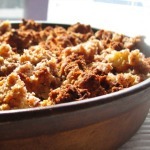 This is a nut-free, honey sweetened apple crumble recipe made with coconut flour crumbs. 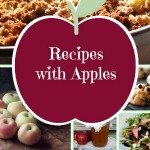 This is a nut-free, honey sweetened apple crisp recipe made with coconut flour crumbs. My readers' favorite! 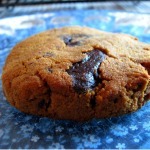 Recipes made with a coconut milk base are some of my favorites. Here are instructions how to make coconut milk at home, yourself. 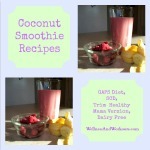 Plus lots of other recipes, like how to make coconut custard, and lots of smoothie recipes. 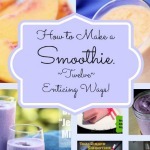 I've even included a page of tips on how to make a coconut milk smoothie for weight loss, since coconut oil, which is found naturally in coconut milk, is one of my favorite foods that increase metabolism. And recipes in which coconut milk is the main ingredient. You won't believe how simple it is to make coconut milk. 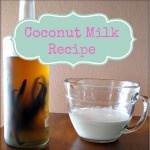 Much healthier and less expensive than using canned coconut milk! 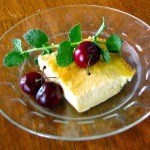 Coconut custard is such a wonderful, high protein dish. 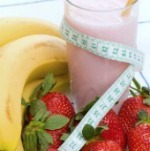 Whether you want to make a coconut milk smoothie for weight loss, or just want a healthy delicious drink, you will want to check these links out. 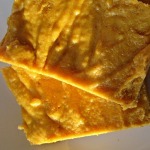 Pumpkin is one of my favorite things about the Fall season. 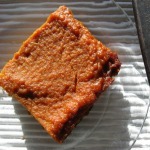 I love to smell pumpkin pie baking in the oven! 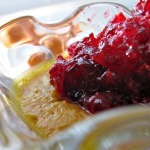 Here are a few more miscellaneous gluten free desserts. 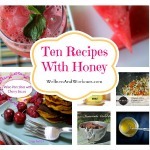 A round-up post with all kinds of honey recipes from some of the best real-food bloggers.